Update Sony Xperia Z2 to Android 7.0 Nougat . 1 Update Sony Xperia Z2 to Android 7.0 Nougat . 1.1 Upgrade Xperia Z2 to Nougat 7.0 Using Custom rom . 1.1.1 Steps to Update Sony Xperia Z2 to Android 7.0 Nougat . Do you want to update Sony Xperia Z2 to Android 7.0 nougat ? 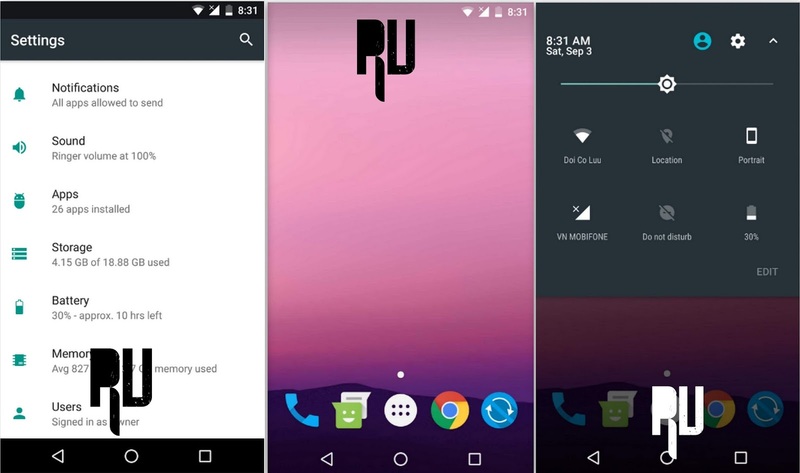 And want nougat custom rom for Xperia Z2 ? if yes then you are at right place . Today we are here with the Xperia Z2 nougat update . Sony Xperia Z2 is the successor of the Z1, The Smartphone was launched in 2014 and it was one of the very first smartphone that featured 3Gb of ram and Snapdragon 801 Processor . The smartphone comes with 5.2 inch full hd display and 424 ppi, The smartphone comes with shatter proof technology which protects it from screen breaking . Despite having a powerful processor and good amount of ram the smartphone still runs on android jellybean however company is planning to release the marshmallow update for Xperia z2 soon, But today in this guide we will tell you How to Update Sony Xperia Z2 in nougat . 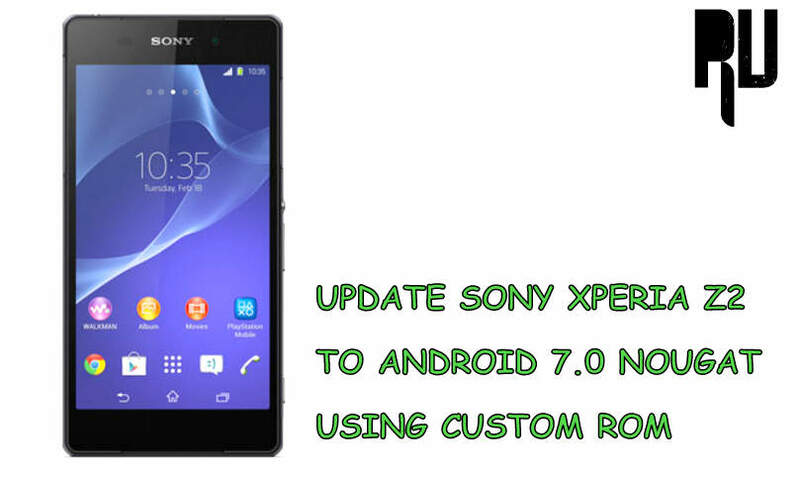 Upgrade Xperia Z2 to Nougat 7.0 Using Custom rom . New wallpapers and ringtones . How to Update Sony Xperia Z3 to android 7.0 Nougat . This is a custom rom so we will recommend you to follow each and every step carefully. This custom rom is only for Xperia Z2, So dont try to flash it on any other device . There should be more the 65% battery in your smartphone to flash the rom . Minimum 4Gb of space is required to Update the smartphone . A usb cable and computer is required to download the update . 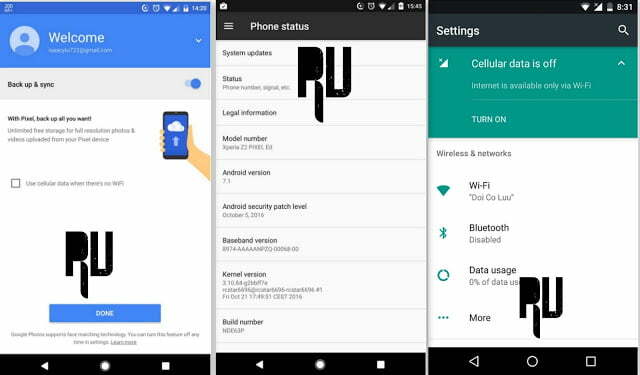 CWM/TWRP is required , Here is the Guide on How to install TWRP / CWM recovery on any android device without pc . Steps to Update Sony Xperia Z2 to Android 7.0 Nougat . First of all Download Nougat update for Xperia Z2 . Now Connect your smartphone to Pc using the usb cable . Now copy the rom in the sd card / internal memory . Now rename the file to update.zip or whatever you like, but just remember the name of the file . Now you have to boot your Z2 in recovery mode . To Boot Xperia Z2 in recovery mode Press volume Down and power button together . 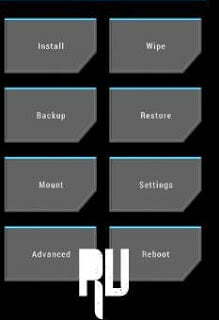 Now your device will boot in recovery mode . Make a backup of all important files and Current os . Now go to the main screen and tap on install . Now choose the Update.zip file you placed in the root of sd card . Tap on yes Install the file . Now the recovery will install update on your device . After successful you will get a notification ” File flashed successfully ” . Thats all !! You have successfully Update Sony Xperia Z2 to Nougat . So this was our guide on How to Update Sony Xperia Z2 to android nougat, I hope you liked pur guide .